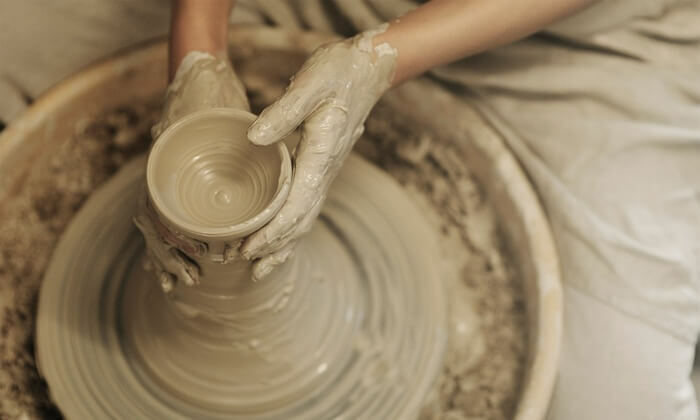 Pottery is made up of plates, dishes, cooking pots, cups, and storage jars that are made out of clay. People use clay to make kitchen pottery for a variety of different reasons. Clay is extremely cheap and can be found all over the world, and just about anyone can make a simple pot out of it. It’s also waterproof when made properly, and it’s also relatively easy to clean. Clay can also be made to look quite refined and beautiful with enough skill and patience, and it’s been popular enough to be used for countless centuries. Pottery is an easy skill to learn, and while it’s in the kiln, you can always enjoy a bit of blackjack NZ. 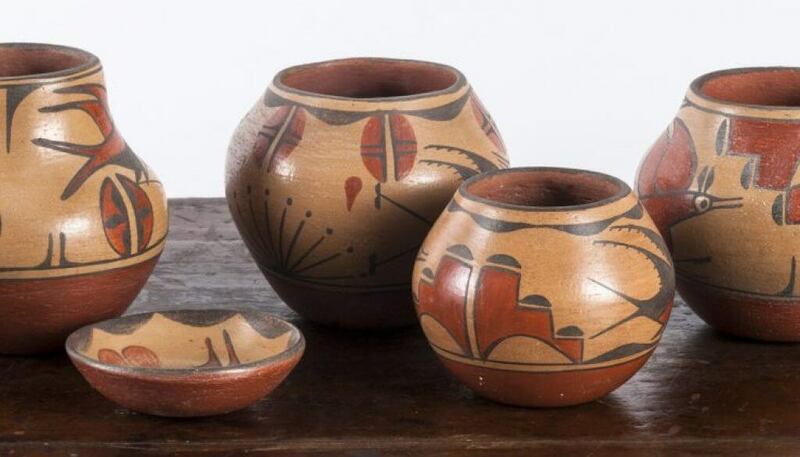 Humans began making pottery items in East Africa, and both China and Japan as early as 14000 BC, which was long before invention of agriculture and crop farming. Archaeologists believe that early humans were aware of how to make pottery for many thousands of years, but it wasn’t something that was done on a wide-scale. Early pottery was simply made by pushing a hole into a ball of clay that was different sizes, or by making a longer “snake” of clay and then coiling it around until it formed a rough pot shape. Some believe that pottery first started when people began making baskets and then started to coat them with clay to make them waterproof. In japan, for examples, many early pots were buried in the ground for storage, as ground temperatures generally didn’t chance quite as much as ambient air temperatures. One of the reasons that pottery began to gain popularity was due to its ability to preserve fish. The fish was fermented for sometime before being turned into fish sauce, after which it was buried in these underground pots. Other foodstuffs, such as grains, were also stored in pottery, where they would remain edible even during the longer winter months. Evidence has shown that by 9000 BC, people living in current day Niger in West Africa were making pottery. They weren’t aware of other cultures, such as the Chinese, that were also making their own pottery during the same time, meaning that pottery was a collective invention that many cultures were able to figure out on their own. It’s believed that African people may have started making pottery as a way to safely store their grain, although it’s also speculated that they may also have stored fish in their pottery to make fish sauce. People from both North and South America were most likely making pottery for a similar reason, although some few thousand years later. People that regularly consumed fish in current-day Brazil began producing pottery around 5500 BC. Pottery spread from East Asia to the west, where it reached Mesopotamia and the Eastern Mediterranean, as well as North Africa around 6000 BC. This lead to clay being much more widely used in Europe from the start of the Bronze Age.